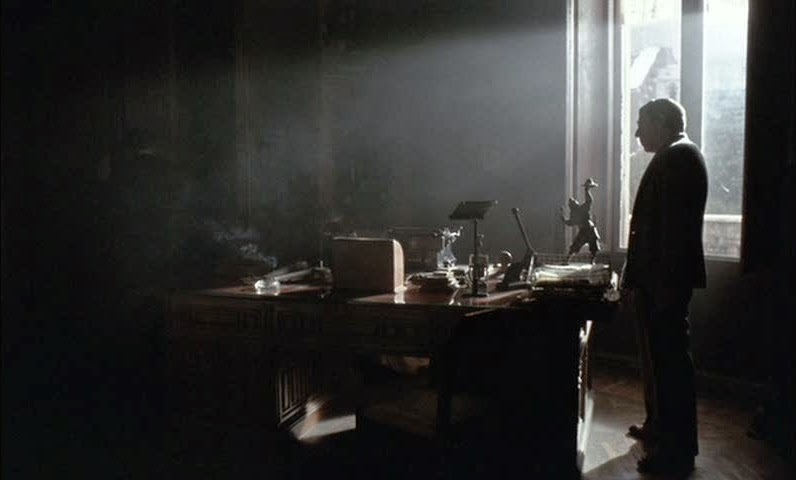 The titular conformist is Marcello Clerici (Jean-Louis Trintignant at his finest), a troubled man who sees a narrow path to social acceptance and personal equilibrium through an ill-fitting allegiance to the powers that be, in this case the fascism of late 1930s Italy. He meets with his friend, a blind radio announcer, to discuss his upcoming marriage to Giulia. She is pretty and vacuous. Marcello, without either love or lust, views her as barely a real person; merely a suitable component of the bourgeois middle-class family life he is seeking. His own background is aristocratic, and visits to the dilapidated estate of his morphine-addicted mother and the atrium-shaped asylum of his incoherently distraught father hint at an unhappy and undesirably conspicuous childhood. Flashbacks will later reveal a formative experience with a predatory chauffeur. 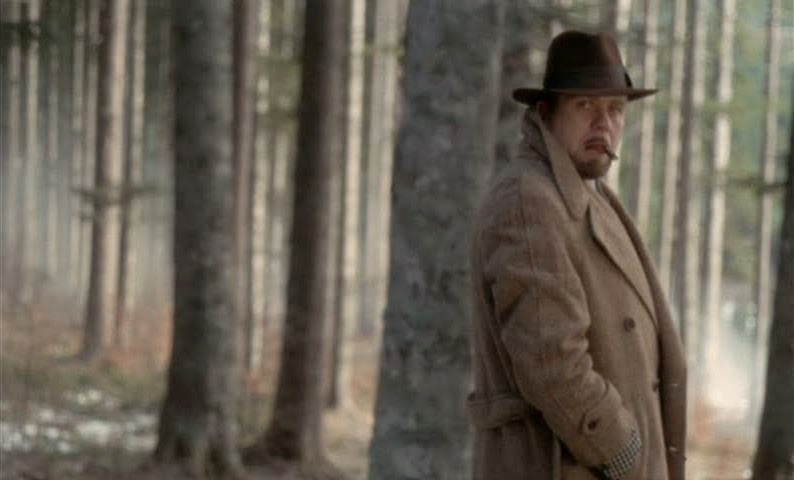 Presently Marcello works for the secret police and is given a mission to prove his worth to the party once and for all: assassinate his former mentor, Professor Quadri, while under the cover of his honeymoon. 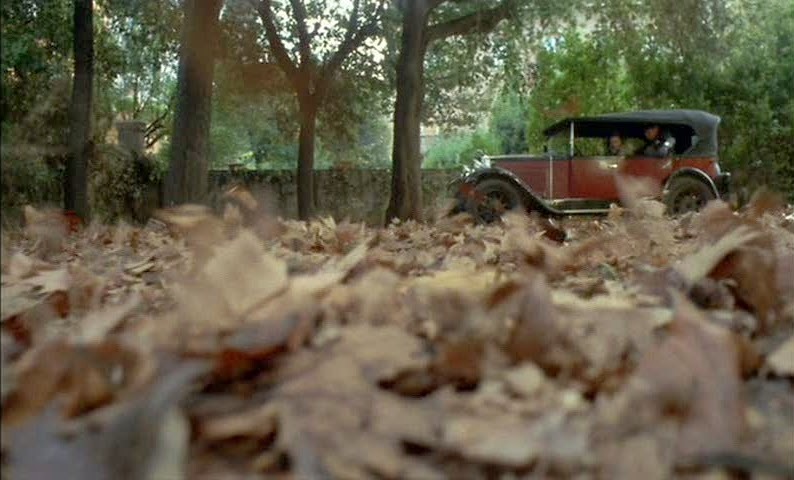 Marcello, whose real politics, morality and emotions are disturbingly amorphous, is stirred by his renewed contact with the idealistic professor and a crush on Quadri’s beautiful wife Anna (Dominique Sanda), but he lacks the willpower, or perhaps even the desire, to alter the trajectory of his decisions. 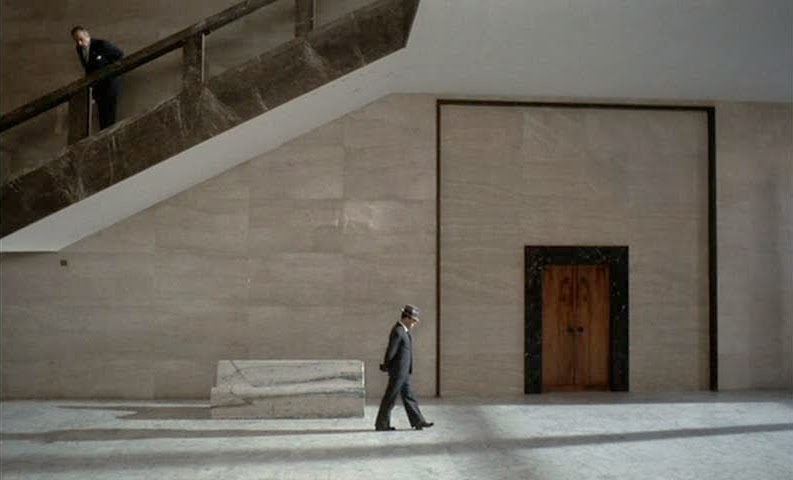 The Conformist is a terrifying portrait of fascist psychology. It is a coldly bleak deconstruction of a solitary face consciously dissolving itself into an inhuman authoritarian mass and yet it is also a rapturous series of irresistibly ecstatic images that asserts an independent and imaginative vision. 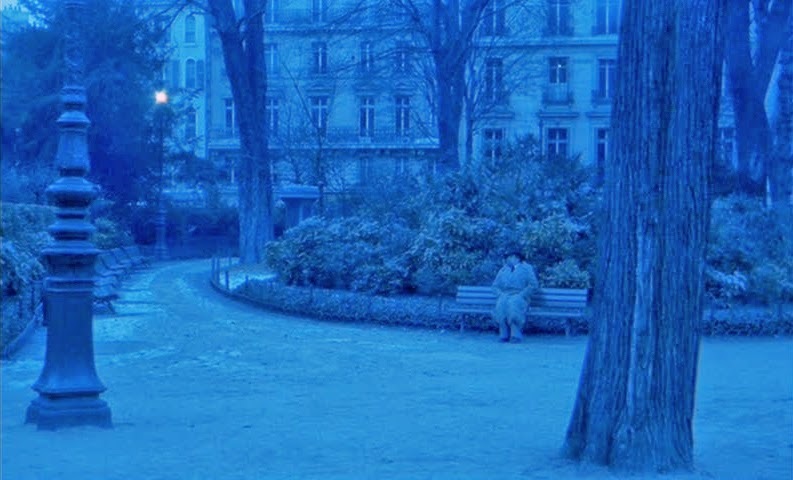 This is, in my opinion, the best cinematography of all time, courtesy of the great Vittorio Storaro and the exquisite direction of Bernardo Bertolucci (Last Tango in Paris, The Spider’s Stratagem). The architecture, lighting, camera movement, composition and art direction resonate in perfect harmony, with nearly every shot a work of craftsmanship and artistry worth studying, discussing or framing and hanging on the wall. 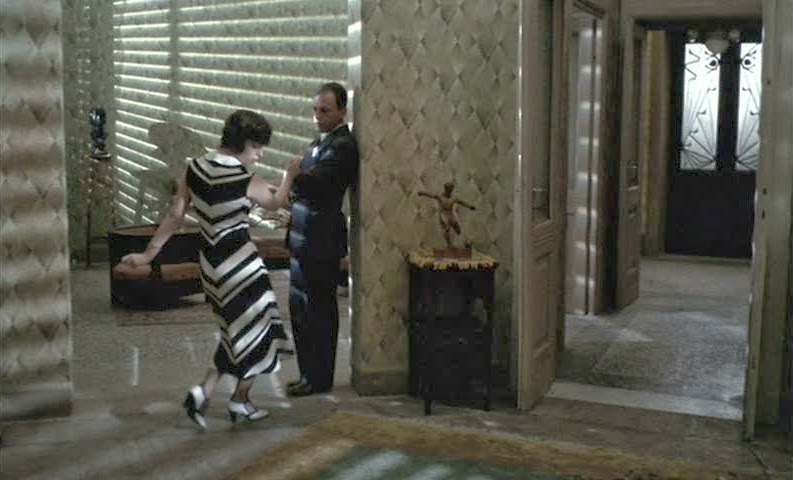 Marcello symbolically dwarfed by monumental granite edifices, the blind Italo groping along an inhospitable room, Giulia standing uncertain amid stripes of light and shadow, Gastone brutishly cutting a swath across a sinuous spiraling conga line or Anna fleeing through fog-webbed trees in a fox-fur coat are scenes swollen with splendor and significance; fun to pondered, impossible to forget. A shot later "borrowed" by The Godfather.